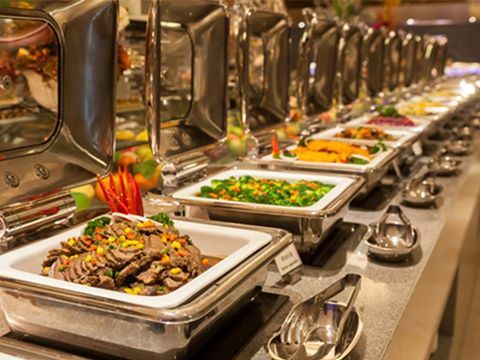 Check out our International Dinner Buffet Menu for February 14, 2016. Reservations Only. NO walk-ins.Call.905.410.0535 / 0943.490.7150. ALL THIS FOR ONLY 999. First 20 couples get a 10% OFF. with LIVE ENTERTAINMENT, contests and prizes and more!